Homeopathy is a powerful system of natural medicine that has been practised for the last two hundred years. 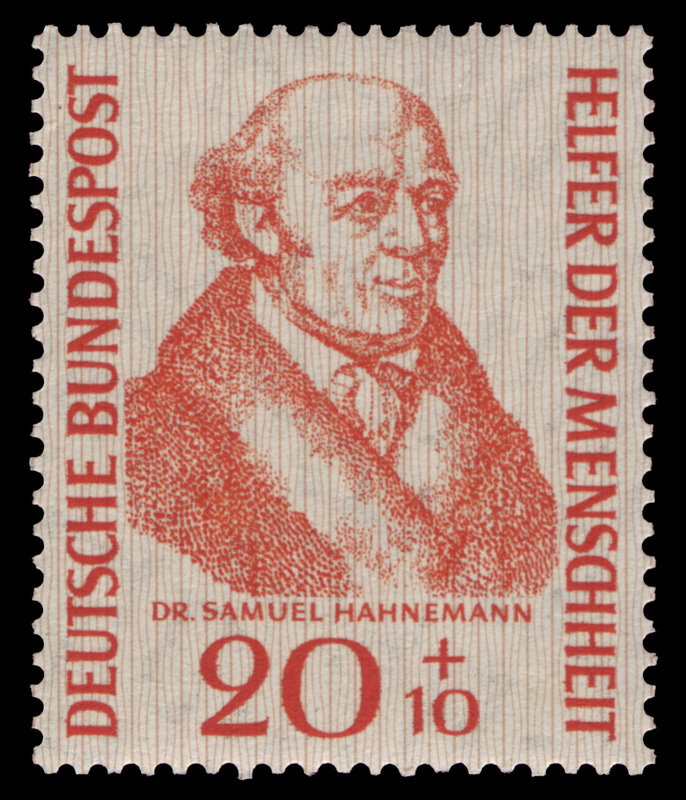 It was founded by the great German chemist and doctor, Samuel Hahnemann (1755-1843). Homeopathy works on both the physical and inner levels. It addresses you as an individual person and takes into account who you are and how you live your life, as well as your physical health. Observed in this way, our symptoms become the language of our body and soul, an independent intelligence that informs us about our state of being and offers new direction. Homeopathy views the symptoms as part of an inseparable whole and at the core of its philosophy sees the illness or imbalance as a messenger from our system that is giving us direction for change. Our medicines are remedies in which the original substance is removed by being diluted, sucussed and potentised (a homeopathic procedure of shaking and moving the molecular structure of the substance, see www.helios.co.uk/remedies). 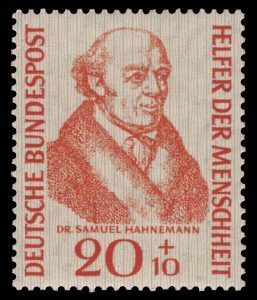 The resulting remedies are therefore not material in nature, but energetic and freed of their physicality, corresponding with what Hahnemann called the ‘vital force’ – that which animates us all, but is not visible to us. Here is a interesting explanation of homeopathy by one of my former teachers, Dr Rajan Sankaran. My experience is that when I am able to determine a remedy that is very similar to your symptomatology and your individual energy field, two entities overlap; blockages and old patterns can cease to exist, and healing will naturally and gently commence. This is the homeopathic principle ‘Like cures like’.